Visitors have accessed this post 262 times. 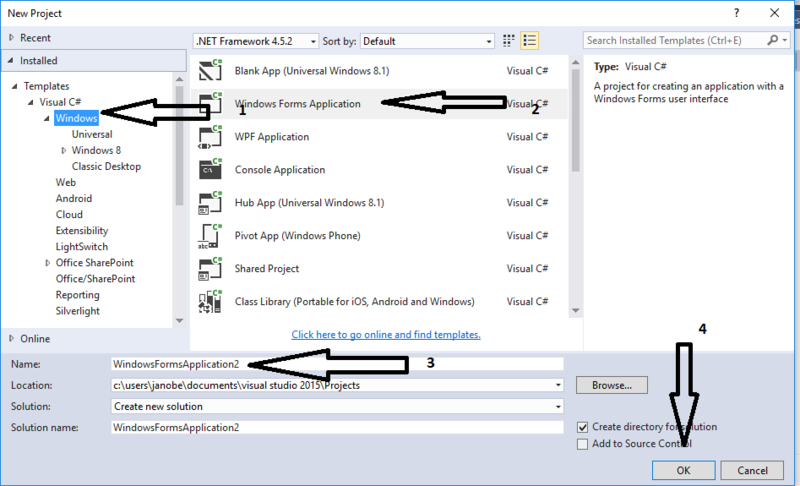 In this tutorial, I will teach you how to create a log file in c#.net. Writing a log is very important in every transaction that has been made. In this way you can track if the transaction has an error and how to determine where the error occurs. See the procedure below. Add a Button inside the form. 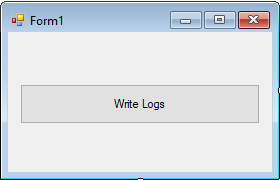 Go to the code view and create a method for creating a log file. Write this code for the button.